Are you looking for your next used car in Manchester? Visit Dace Motor Company Ltd, where you can find and extensive range of exceptional vehicles made by the nation's favourite brands, like Jaguar. Jaguar is a global vehicle brand, which began in Britain. Whether you're interested in a speedy car, like the XE or a functional sports utility vehicle, such as the E-Pace, you can be sure that Jaguar has an exquisite model to suit you. 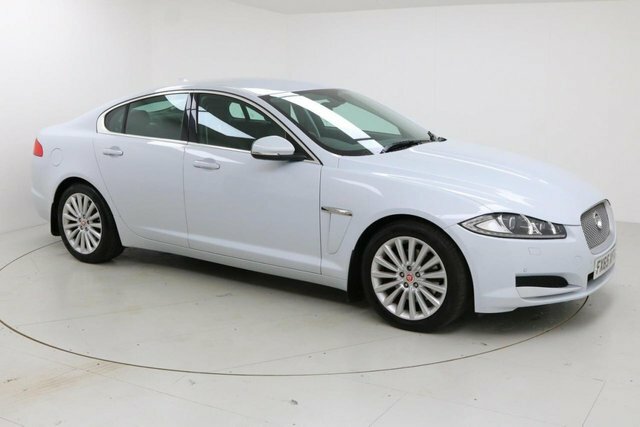 All of the Jaguar models that we have on offer are here online for you to browse, and we conduct regular price checks, so you can be confident that you are going to get an amazing deal here! Give Dace Motor Company Ltd a call to arrange a test drive in one of our quality used Jaguar vehicles at a time that suits you.